I dont even know where to start with this book but wow it was pretty freakin epic! 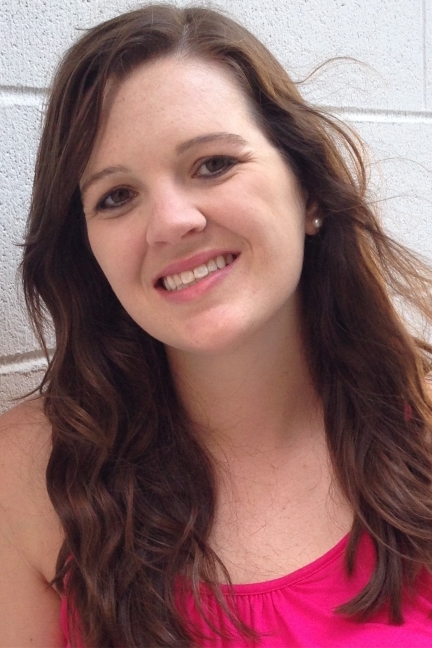 I love Young Adult Romance, I feel like theyre my true love of reading. 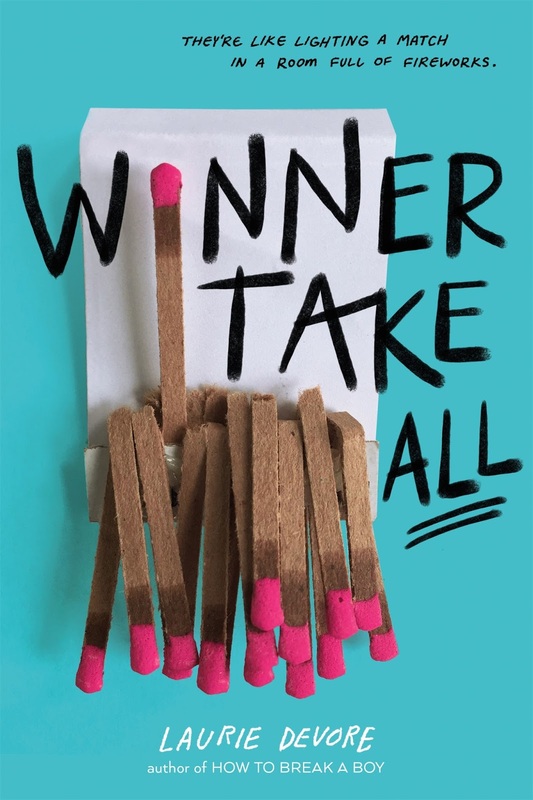 Winner Take All kind of brings you back to that high school feeling, especially with the populars, the jocks and the not so populars. I loved the characters especially Jackson Hart, he came off as a jerk at first but we really started to see who he was. Nine I loved in the beginning but towards the end, I wanted to smack her upside the head LOL I did however love their competitive spirit with one another. I loved the thrill it gave when they wanted to beat out the other person except when it got out of hand. 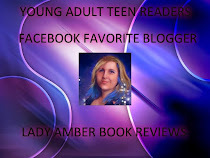 I think Laurie Devore also touch on a lot of subject that teens face today in the real world and us as parents completely forgot about because we are so busy with our lives. 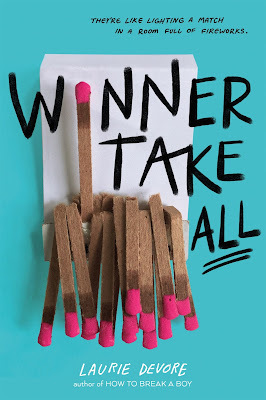 I really enjoyed Winner Take All, once I started, there was no putting it down, Laurie Davore really out did herself and I cant wait to read more. I really hope she decides to write more of these characters, I feel like there is more stories and Id love to read them.